It’s so much fun when I get to take pictures for individuals and their families that I’ve know for a LONG time. This little guy’s momma and I go way back…all the way to 3rd grade! 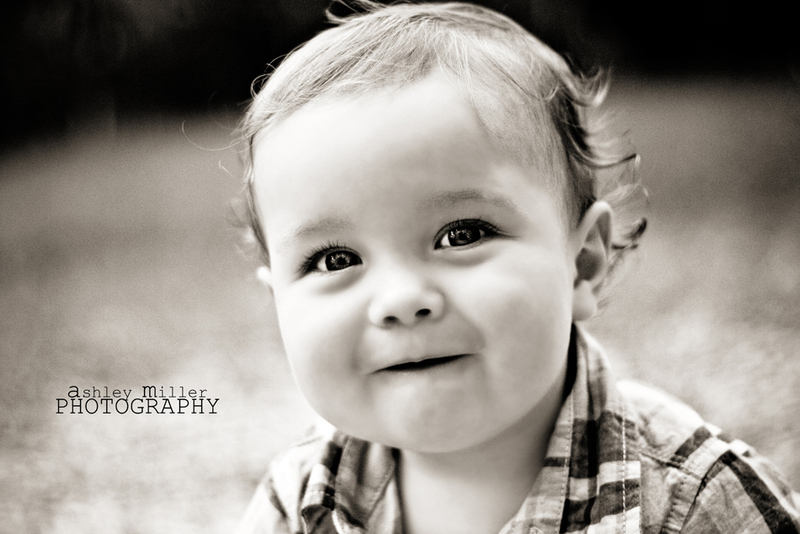 Since I’ve been privileged to do Logan’s pictures since birth, I can vouch that he just keeps getting cuter all the time! 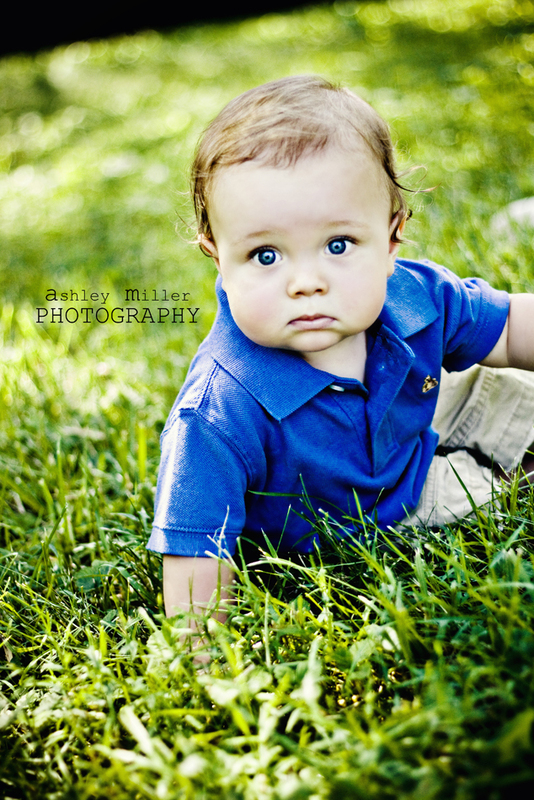 This kid is seriously precious, as is his family. These girls are just that – girly. 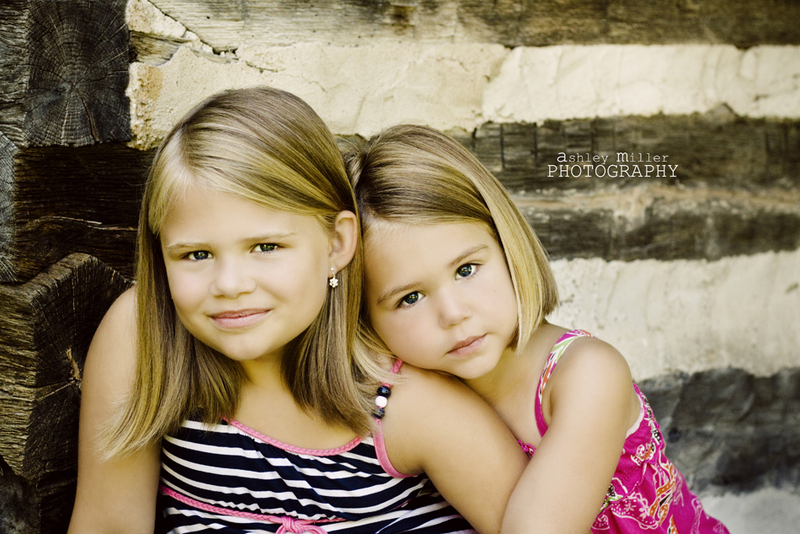 They love everything about a photo shoot from the posing right down to the way they look on the back of LCD screen. And well, why shouldn’t they. 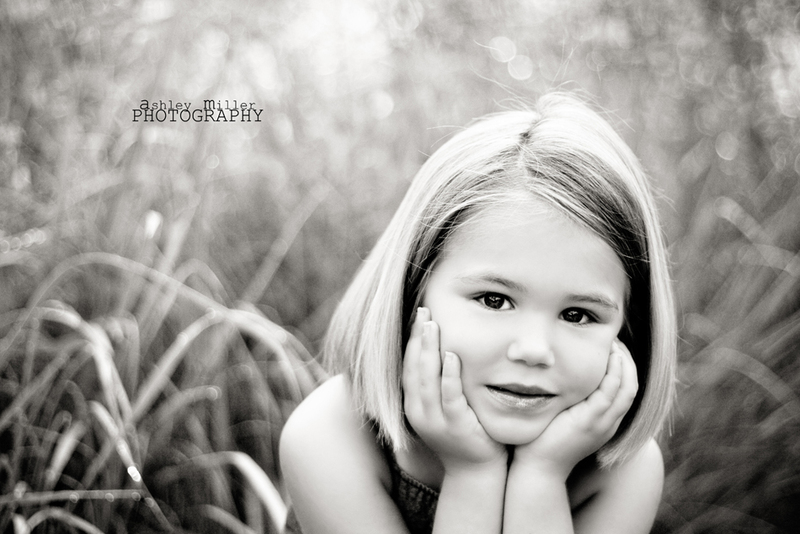 Their pictures are some of my MOST favorite kiddo portraits that I have done to date. They’re beautiful little gals! 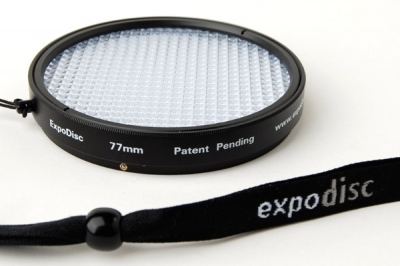 I recently heard about the expodisc and think I’m going to LOVE it! For all you photographers out there, it soooo helps get good skin tones & takes a LOT of the work out of editing – even if you shoot in RAW and color correct your white balance in Photoshop. They’re fairly inexpensive to buy. I got mine for $99 big ones, which is worth the time saved on color correction if you ask me! TIP: If you’re buying just one, buy the one that fits your largest lens and you can just hold it flush so it’ll work for all of your lenses. No need to buy more than 1. Also, get the neutral so you can use it for every moment that comes your way.